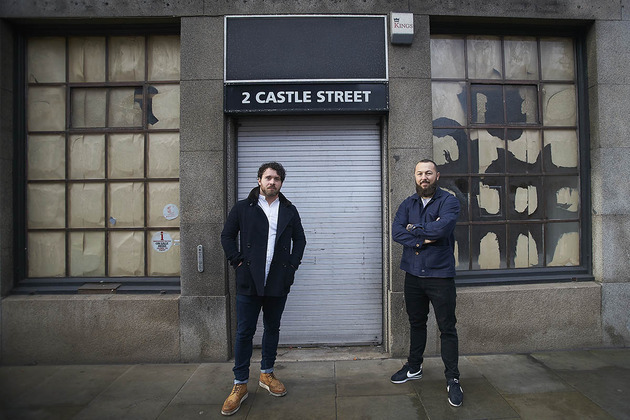 Graffiti Spirits Group, the innovative bar & restaurant company widely regarded in Liverpool as prime innovators behind Liverpool’s progressive new cocktail, bar and dining scene has submitted plans to Liverpool council to bring one of Castle Street’s most iconic buildings back into use. Director Matthew Farrell, one of the partners behind the fiercely independent group who already operate city centre bars Santa Chupitos, El Bandito, Salt Dog Slims, 81 Ltd and their ‘smokehouse and cocktails’ venue Slim’s Pork Chop Express revealed that they are planning a sixth outlet called Santa Maluco. He said: “Thankfully, we’ve been able to reach agreement on this landmark Grade II listed building which will add a layer of fresh, unconventional independence in the form of Santa Maluco, a rodizio pizzeria.